Guide, lifejackets, paddles, shuttle and instruction. Three (3) departures daily – rain or shine. 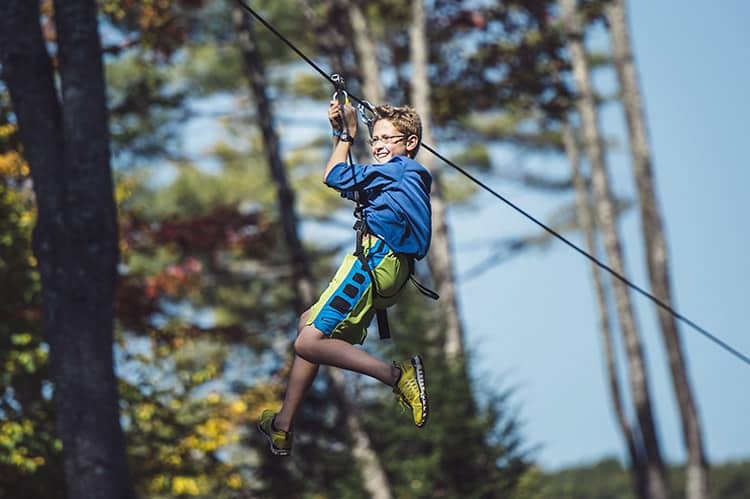 Self-guided 3-course tree-top adventure includes zip lines, rope swings, cargo nets, tarzan swings, pogo stix and two giant tandem ziplines. Arrive 30-minutes in advance for each attraction. Appropriate footwear. 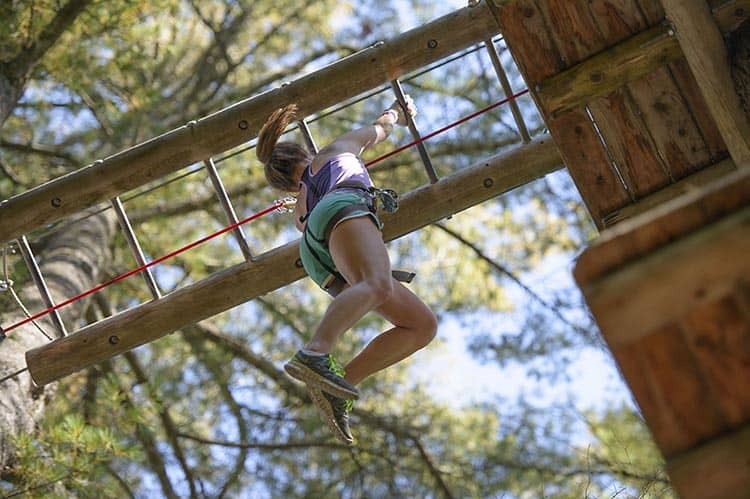 Closed toe for adventure course and water shoes for tubing (rental at Tubby Tubes is extra). Reservations are required for each with this 2-park package. Cancellations accepted within 48 hours of reservation. ZORBING – Navigate through a fun real forest course in one of our giant plastic inflatable balls. We have friendly attendants to help guide you through the course and keep you on the path. Fun for all ages. Find out what all the hamsters are talking about!